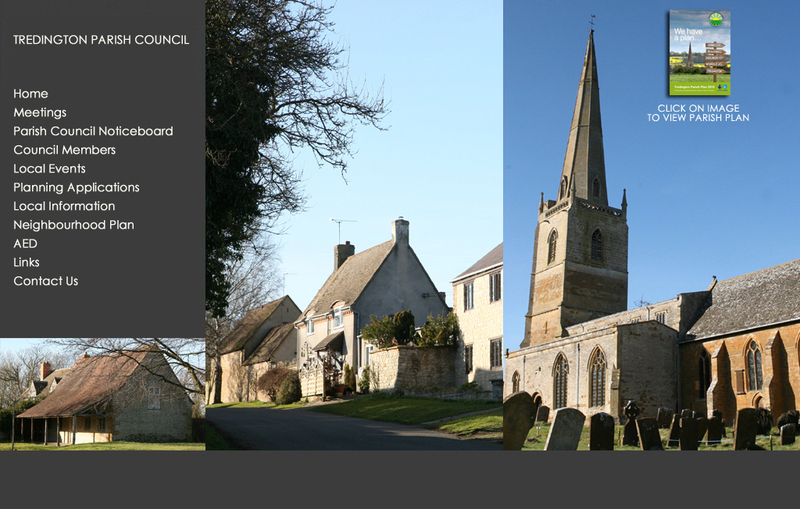 Welcome to Tredington Parish Council’s website. Tredington Parish is situated south of Stratford upon Avon in Warwickshire. The Parish includes the communities of Armscote, Blackwell, Darlingscott, Newbold on Stour and Tredington. According to the 2001 census the parish had a total population of 1454. 1201 residents are on the 2012 Register of Electors.